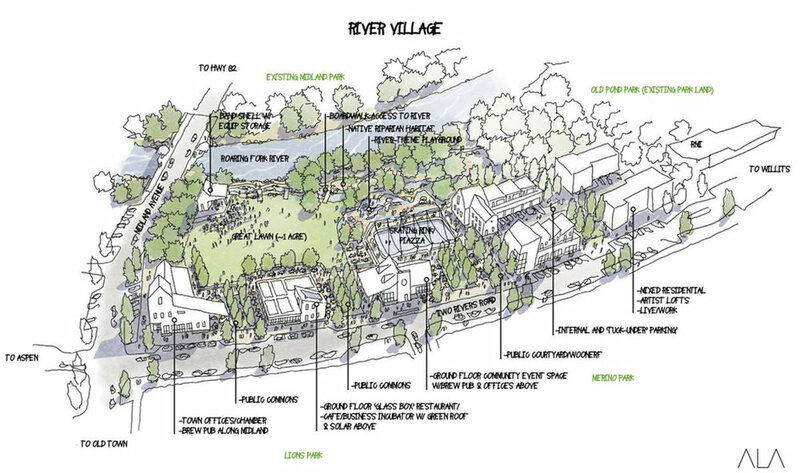 The fate of a 5.9 acre parcel along the Roaring Fork River in the heart of historic Downtown Basalt might just be the epicenter for the debate around workforce housing, density, and open space. ALA is excited to submit a proposal in conjunction with a team of immensely talented designers, planners, and economists to help facilitate a guiding vision for the future of this incomparably wild and majestic landscape. Spanning more than 87,000 acres along the East Branch of the Penobscot River, the monument seeks to preserve the native Maine wilderness while balancing recreation, tourism, and wildlife habitat and ecosystems. 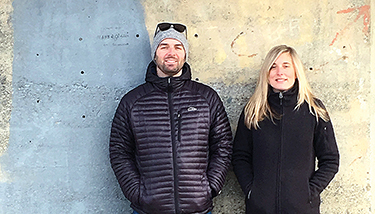 In addition to ALA's Colorado field office, Aceto Landscape Architects has opened it's New England studio in the heart of Portland, Maine's historic Old Port district. Located at 428 Fore Street in it's north-facing 3rd floor studio, ALA has set it's roots in a space once occupied by a bottle collector. The old, wide pine floors, brick, and open duct work speak volumes about the historic buildings past and adaptive reuse. We are thrilled to pursue new opportunities in New England while maintaining our strong roots in Colorado and the Rocky Mountain West.